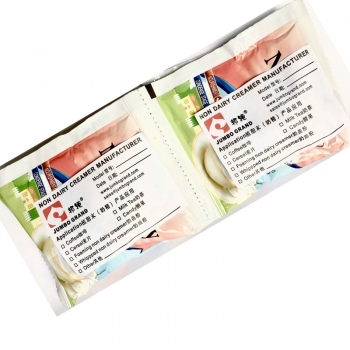 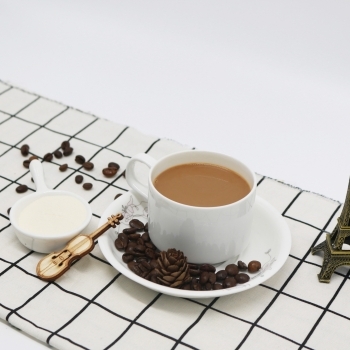 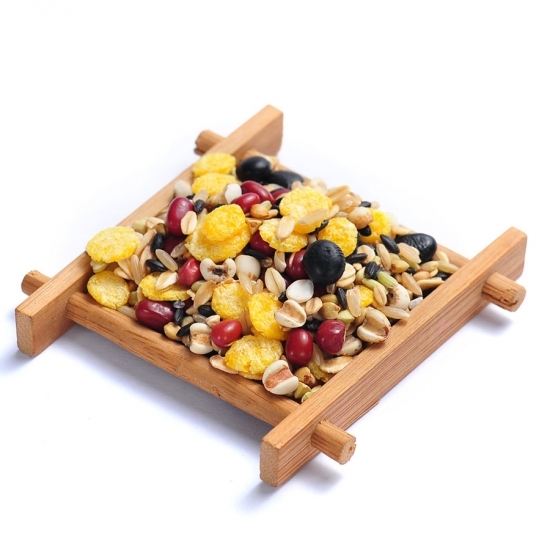 Suitable for obese people who need nutrition drink for the elderly, infants indigestion, and diarrhea after gallbladder disease, hyperlipidemia, chronic pancreatitis patients have some benefits. 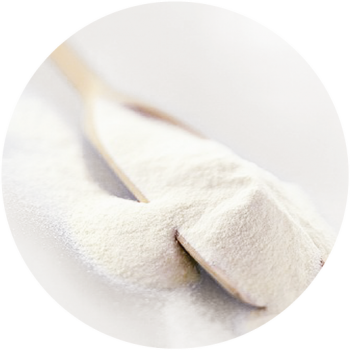 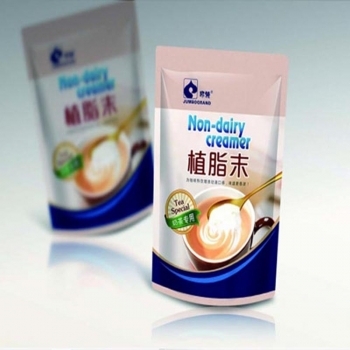 Non Dairy Creamer is in the processing of fresh milk into milk powder process, separate the fat in milk products. 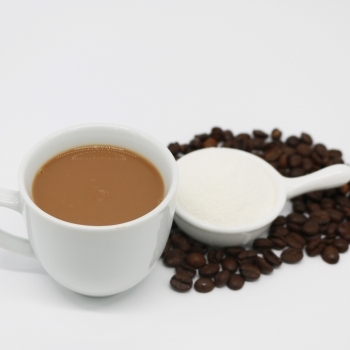 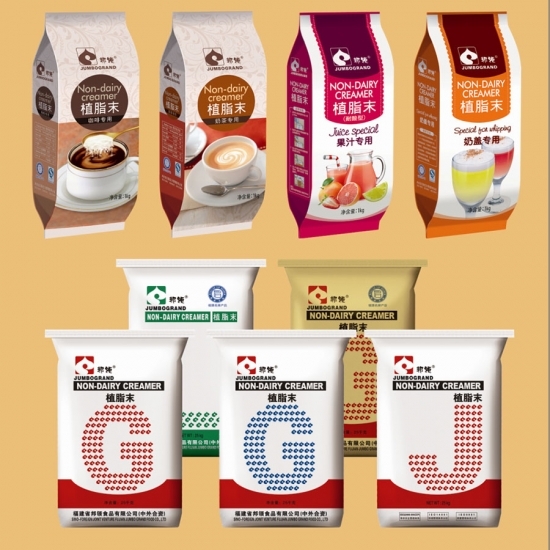 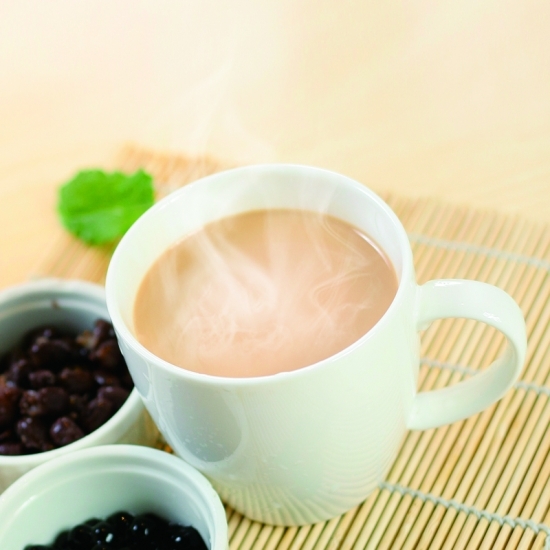 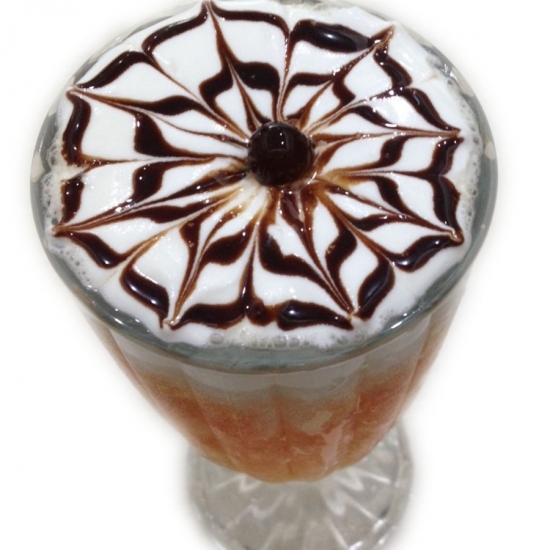 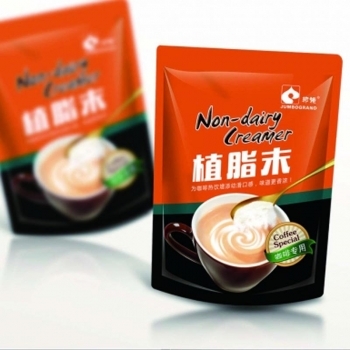 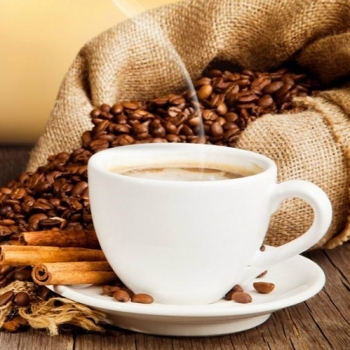 Non Dairy Creamer is a new and modern food manufacturing and processing of products, because of its good results. 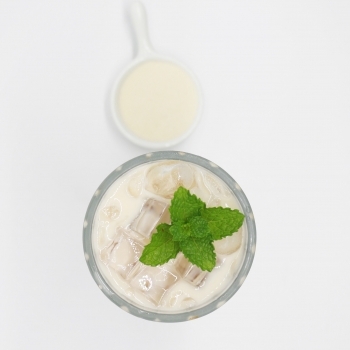 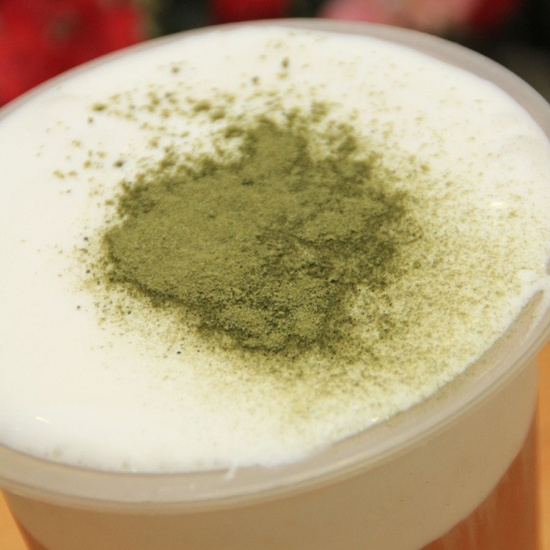 It can increase the flavor and milk flavor. 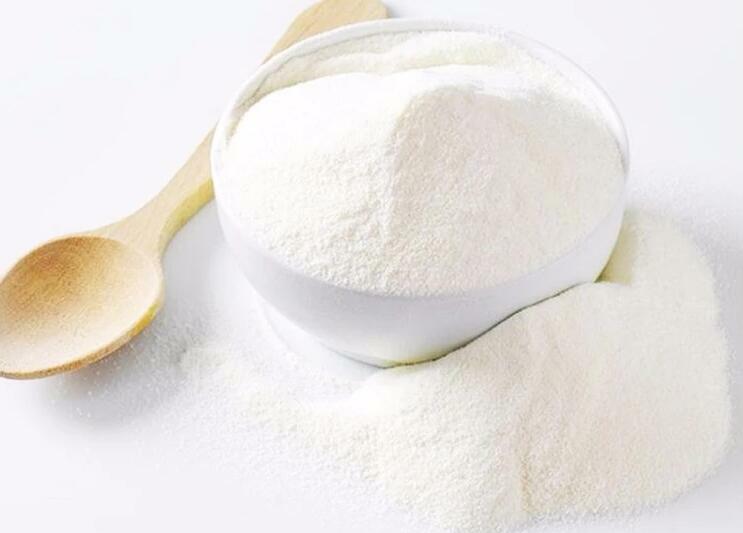 Ingredients include: vegetable oil, glucose syrup, sodium caseinate, stabilizers, emulsifiers, anti-caking Argentina.